HomehistoryHistorical Reads: When Was Anne Boleyn born? 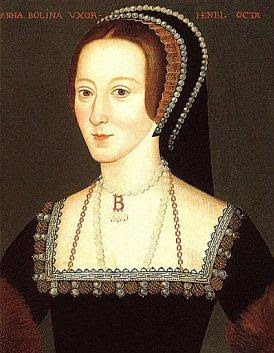 Anne Boleyn is one of the most famous figures in history, yet we don’t know much about her. One of the things we still ignore is her date of birth and how old she was when she was executed. Historians have been debating about it for ages and have put forward two dates: 1501 and 1507. If we believe the second date, then Anne Boleyn was 28 at the time of her death, while if we believe she born in 1501, then she died at 35, already past her childbearing years. There isn’t any definitive proof on which date is right yet, but both have valid arguments supporting them. Because if she was 28, as one of her stepdaughter’s ladies-in-waiting claimed, then the reasons behind her execution become infinitely more sinister – at 28, Anne Boleyn was still undeniably in her childbearing years. Yes, she would have been at the tail-end of them by Tudor standards, but she would have had at least four or five more years before she was considered infertile, and so the idea that it was just her “failure” to produce a son which led to her death in 1536 suddenly becomes a good deal less convincing and the idea that it was her husband who orchestrated her monstrously unfair death becomes infinitely more likely. One question the 1501 side of the debate has never fully answered is the issue of Anne’s suitability to be the mother of the King’s children. In the half-decade-long battle with Rome between Henry’s proposal to Anne and their actual marriage, every conceivable objection was thrown up at Anne Boleyn by those who did not wish to see her become queen. And yet, Anne and Henry did not go through a marriage service until November 1532 and she did not give birth to their first child until September 1533. If she had been born in 1501, she would have been 32 years-old at the time she gave birth to Elizabeth – over-the-hill, by Tudor standards. Why did no-one highlight the fact that she was simply too old to be the mother of the next Heir to the Throne? Thirty-two was the age when Henry’s first wife, Katherine of Aragon, had gone through her last pregnancy and after that everyone assumed (rightly) that she would never fall pregnant again – why did no-one point out that the new Queen was going into labour for the first time at exactly the same age as the old “barren” Queen had gone through it for the last time? Thomas Boleyn’s letter to Cromwell, dated July 1536 – In it, Thomas Boleyn refers to the financial hardship of the early years of his marriage, writing that his wife “brought me every year a child” LP xi.17 If we consider that the Boleyns married c1498/1499 then surely all five Boleyn children (Mary, Anne, George, Thomas and Henry) were born before 1505. Also, Thomas Boleyn became a wealthy man on the death of his father in 1505, so he must have been referring to Elizabeth’s pregnancies pre-1505. 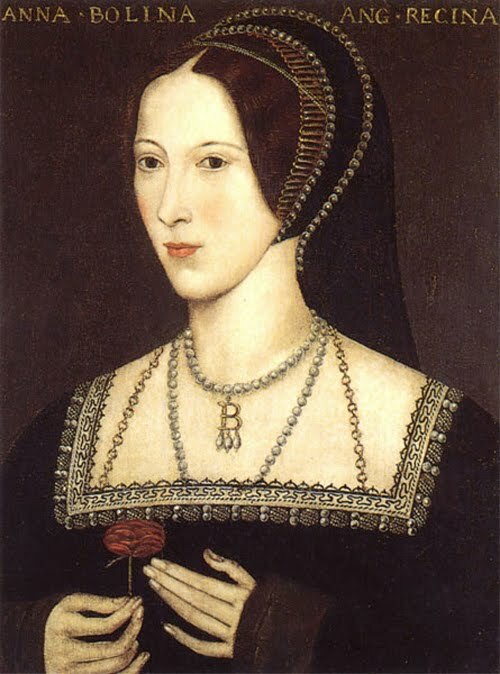 A birth date of 1501 would make Anne around 35 years of age at her execution and it may explain why Henry VIII was worried that Anne could not give him a male heir and why he was so ready to replace her with the younger Jane Seymour. At 35, Anne was past her prime. Jane Seymour is thought to have been born around 1508, so if Anne was born in 1507, why would Henry replace her with someone just a year or so younger? What do you think? I also believe the 1501 date, but Gareth Russel’s comments do make me think that 1507 is a more valid option that I initially assumed… I’m not entirely convinced of it yet though. Mmm..